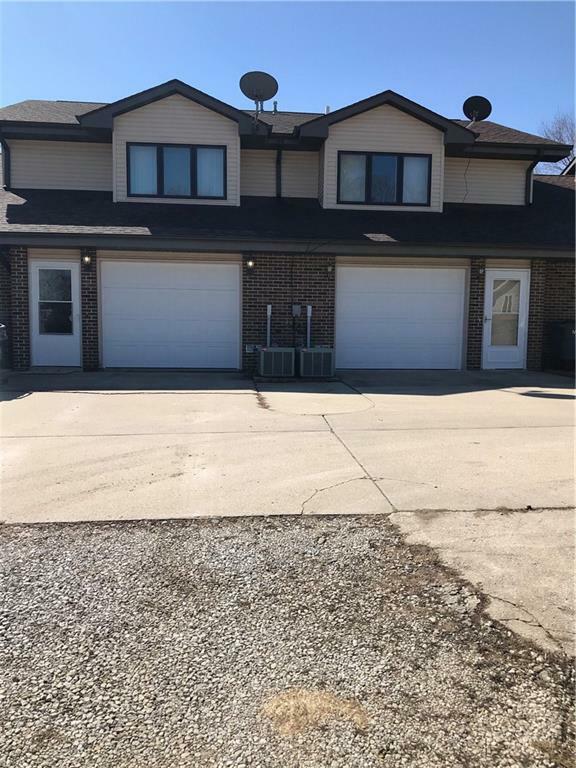 Small Town Living, Big BenefitsLocated only a short, easy drive to the Des Moines metro area, this townhouse offers easy living, large spaces, and a virtually maintenance free exterior. 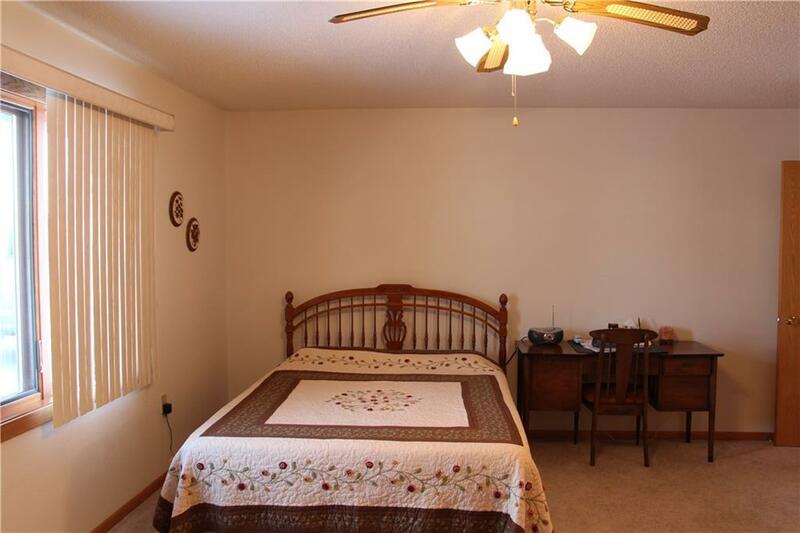 Master bedroom has a large, walk-in closet; and, an attached bathroom with separate makeup sink and closet. Upstairs, are two large bedrooms, each with reading nooks and large closets. 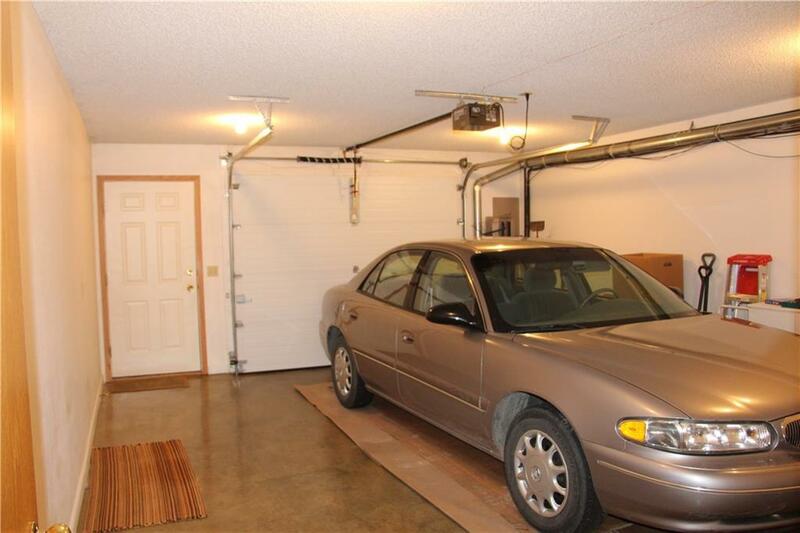 Included is a high efficiency Rheem furnace, water softener system, over-sized garage, and 1/4 interest in a vacant lot for a garden if desired. A new roof was installed in 2014. Adair, IA, is home to the historical Jesse James train robbery, and Iowa's 2014 "Best Burger" award winning "Chuckwagon" cafe. Rest quietly in rural Iowa, and then quickly arrive in the metro using I80 as your link. 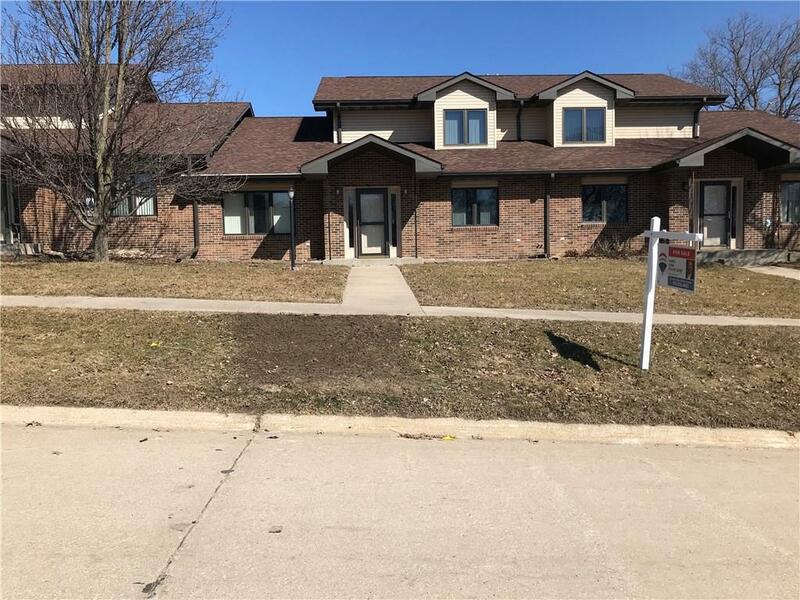 35 minutes from the metro, Adair, IA, is your next place to call home.